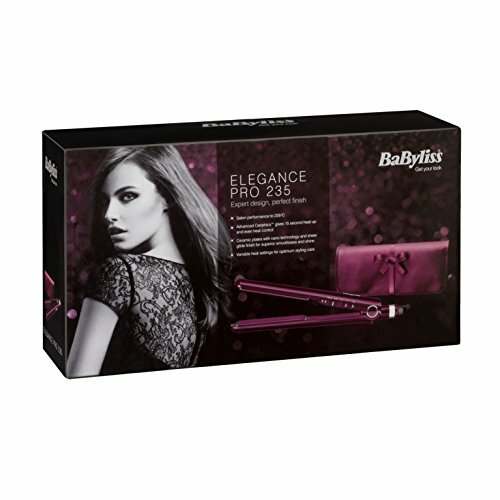 The new BaByliss Elegance Pro 235 straightener including up to 235C beauty parlor temperature and ready to use seconds. 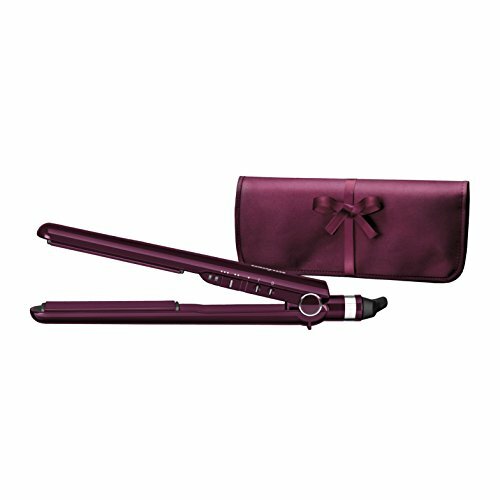 25% longer plates, straighten bigger sections of hair at one time. 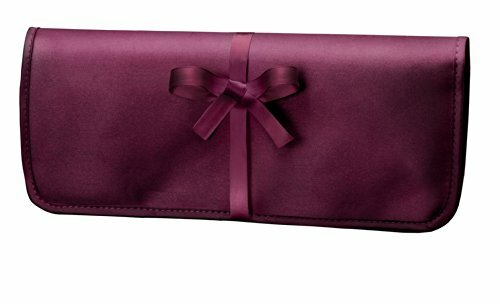 COMPLIMENTARY Delivery on orders over 20 GBP.